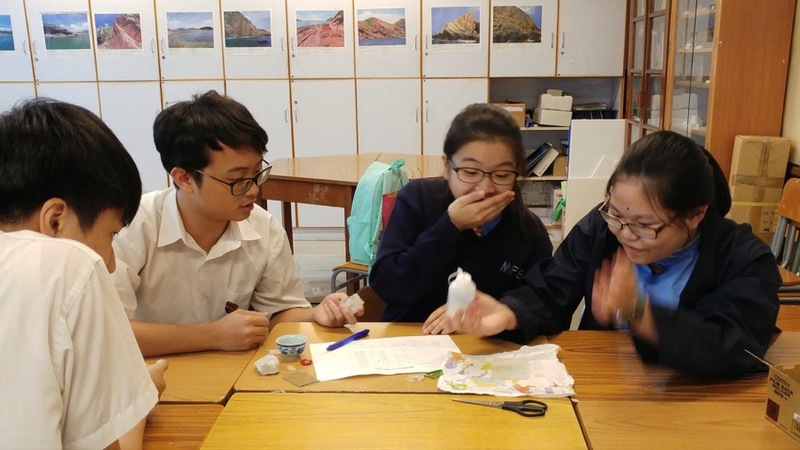 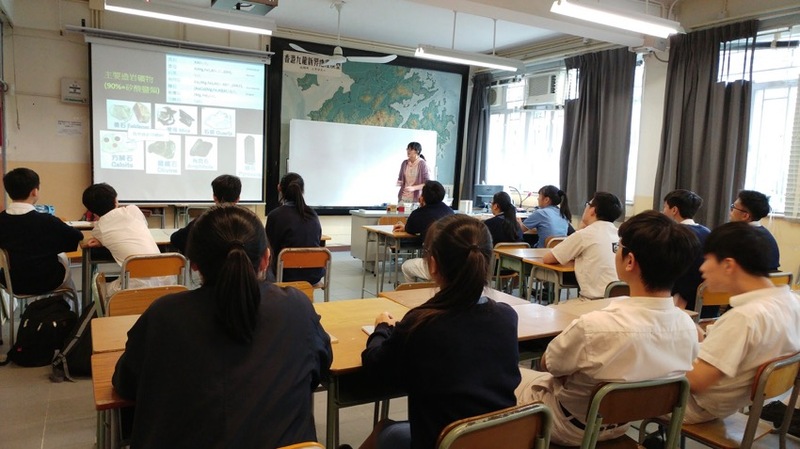 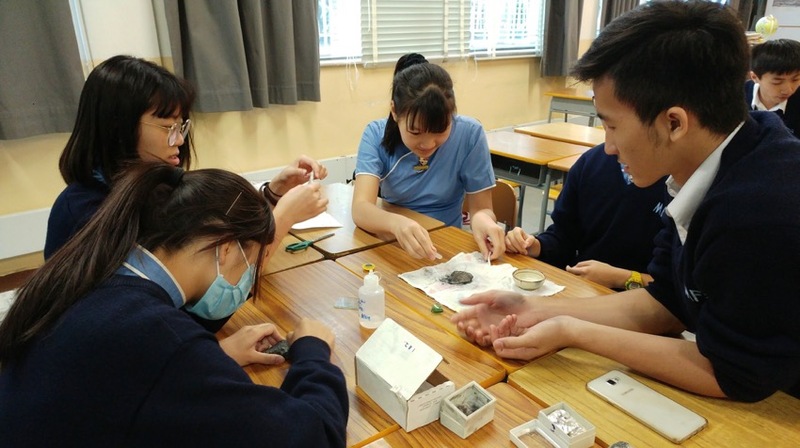 A rock and mineral workshop was held in Geography room on October 23. 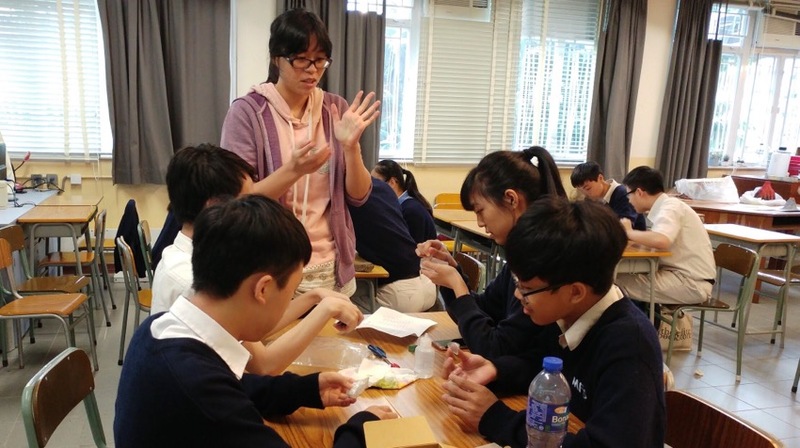 The workshop was organized by the Agriculture, Fisheries and Conservation Department as part of the integrated activities in the Geopark School Programme. 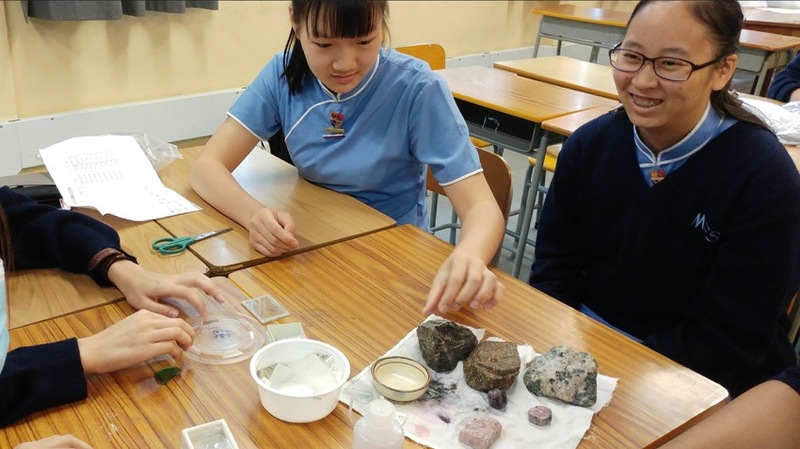 This workshop was effective in arousing students’ interest in rocks and minerals.